Easy Move-In 20% Down, No Credit, Low Credit-OK! ALL BILLS PAID HOA is top-notch evidenced by well-maintained community nestled at the end of a cul-de-sac street surrounded by mature trees canopying the grounds, long-term neighbors. 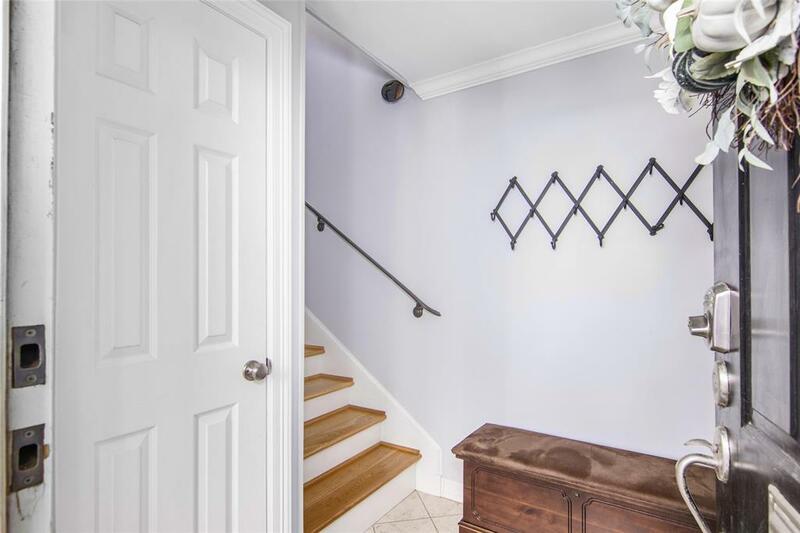 Townhome has TONS of storage and Seller offering to refinish wood floors and Buyer chooses stain. This is the largest unit in community updated home offers a spacious kitchen and baths and plenty of storage. Unique screened-in sunroom expands indoor/outdoor spaces. Notice the granite countertops throughout, stainless steel appliances, hardwood floors, wired for security and built-in surround sound, crown molding, arched details, wood columns and cable ready in every room. 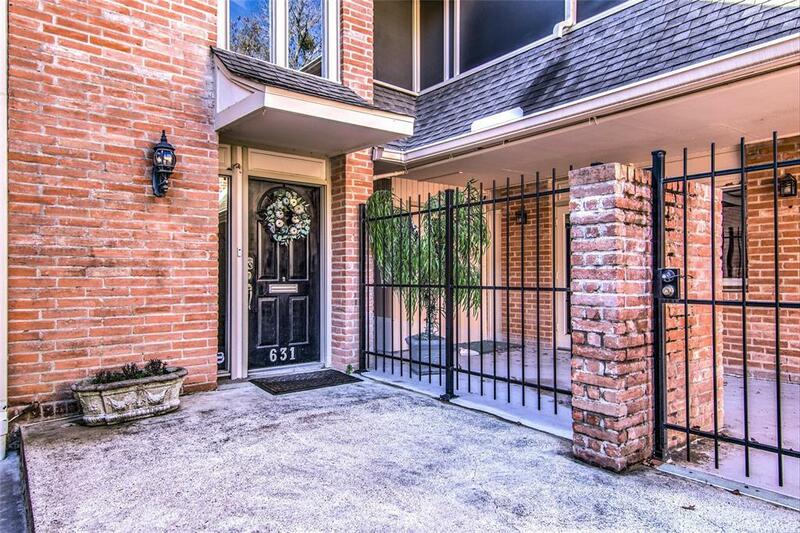 Ideally located in a gorgeous cul-de-sac lined with mature trees in a serene setting. 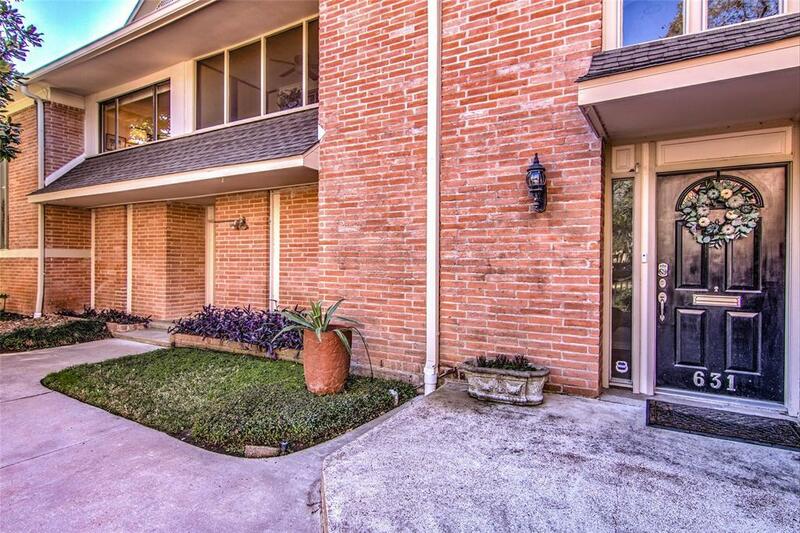 Only minutes from Galleria. Two side-by-side parking spaces in the community garage. 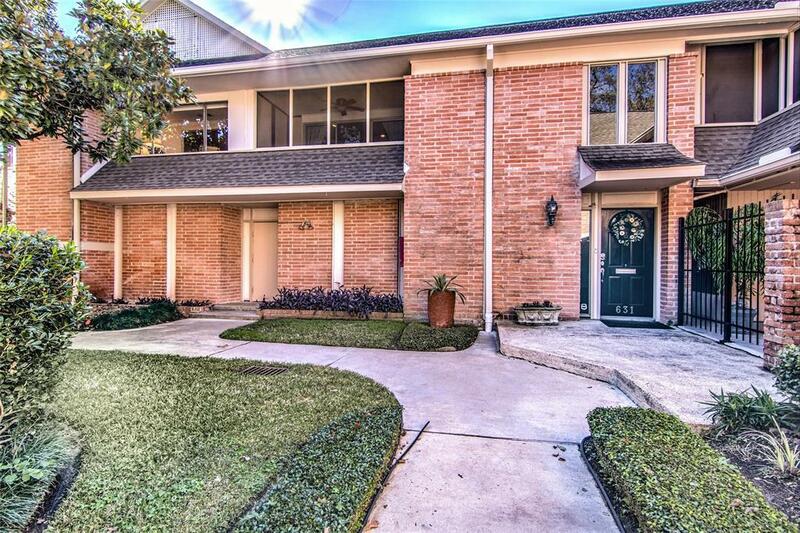 Desirable location, nestled against the prestigious neighborhood of Tanglewood. ALL UTILITIES included.